Geography is one of the most under-taught subjects in schools, but in an increasingly global-minded world, it is one of the most crucial topics for us to understand. The study of the earth, its structure, and its inhabitants informs just about everything we do every day. Geography is more than just place names and outline maps. It's understanding how the world around us works! North Star Geography is our flagship geography program for 7th–12th grades. 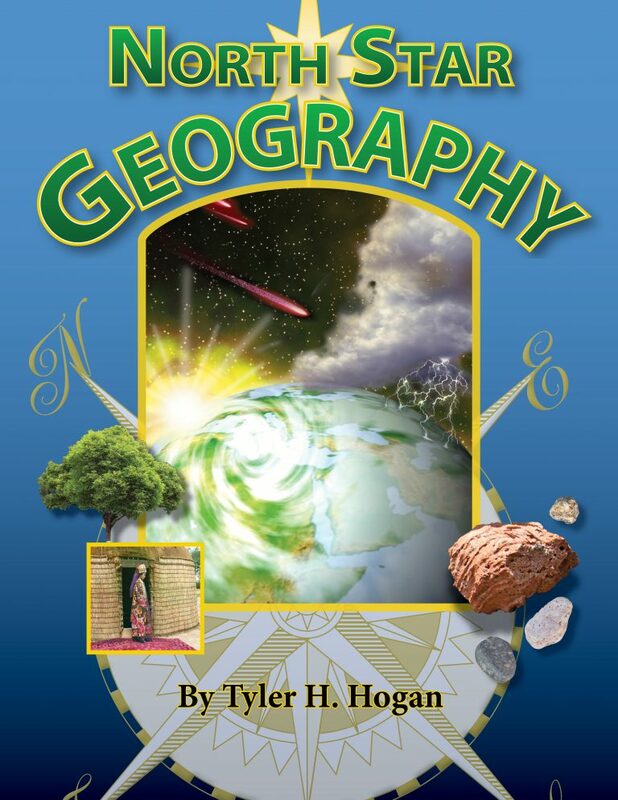 It is designed to give students a wide knowledge of the world and a deep understanding of how geography impacts all of us every day, all while fulfilling a full high school credit. North Star Geography gives students a deep understanding of how geography impacts all of us with real-life applications for college, career, citizenship, and ministry. Whether you build your own atlas, create unique hands-on projects, dive into a research quest, or set off on a fieldwork itinerary, you will find North Star Geography packed with a wide variety of learning options for every student's interests. Select an option below for more detail. One full high school credit.